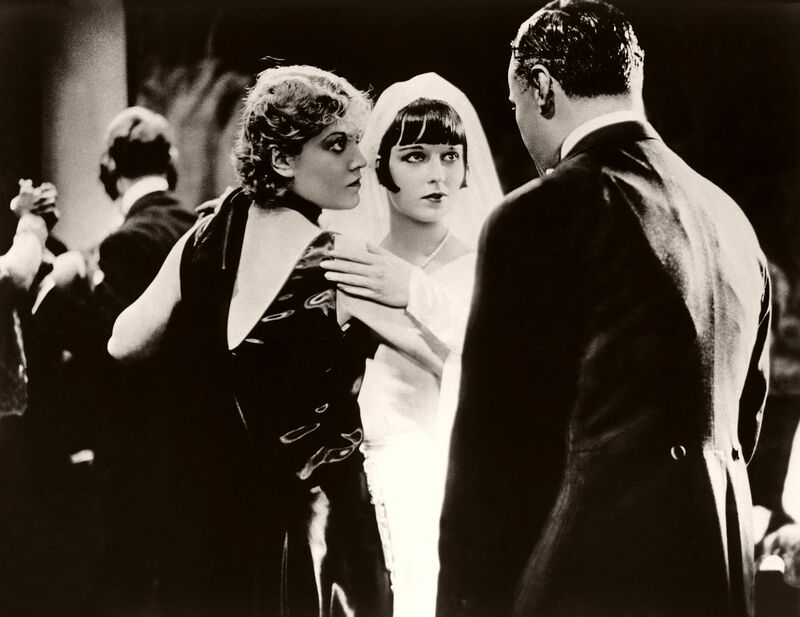 Pandora’s Box is a 1929 German silent melodrama film based on Frank Wedekind’s plays Erdgeist (Earth Spirit, 1895) and Die Büchse der Pandora (1904). 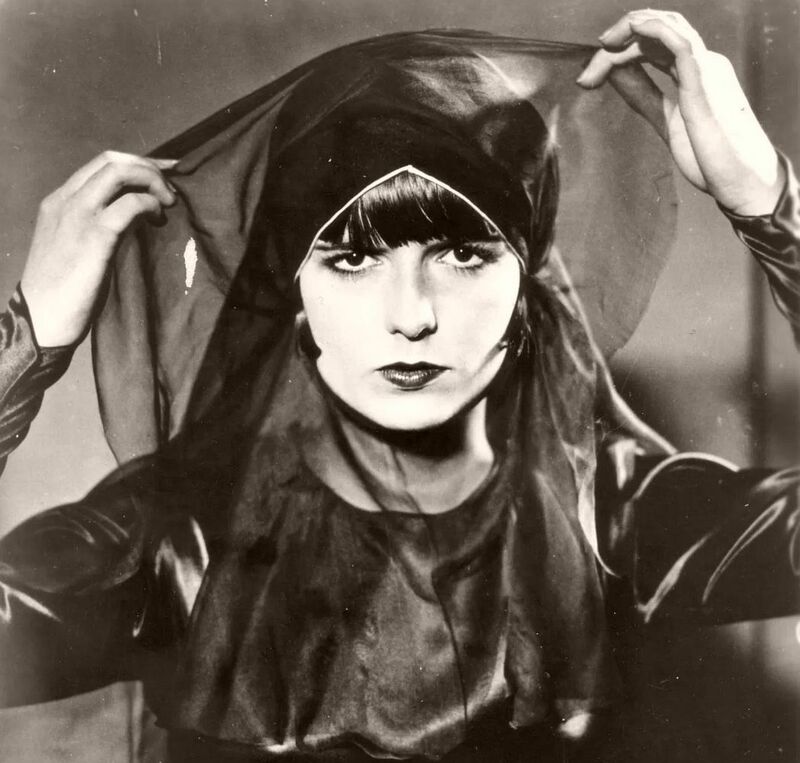 Lulu (Louise Brooks) is the mistress of a respected, middle-aged newspaper publisher, Dr. Ludwig Schön (Fritz Kortner). One day, she is delighted when an old man, her “first patron”, Schigolch (Carl Goetz), shows up at the door to her highly contemporary apartment. However, when Schön also arrives, she makes Schigolch hide on the balcony. Schön breaks the news to Lulu that he is going to marry Charlotte von Zarnikow (Daisy D’ora), the daughter of the Minister of the Interior. 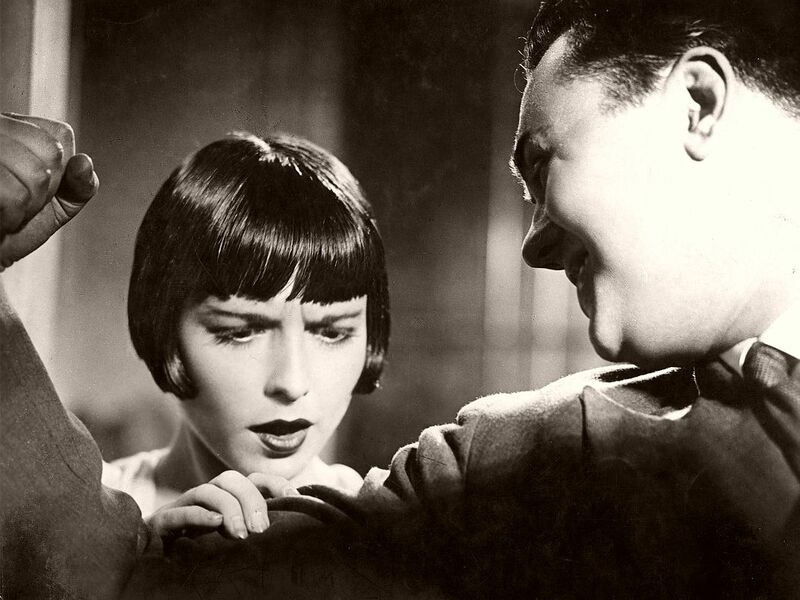 Lulu tries to get him to change his mind, but when he discovers the disreputable-looking Schigolch, he leaves. Schigolch then introduces Lulu to Rodrigo Quast (Krafft-Raschig), who passed Schon on the stair. Quast wants her to join his new trapeze act.